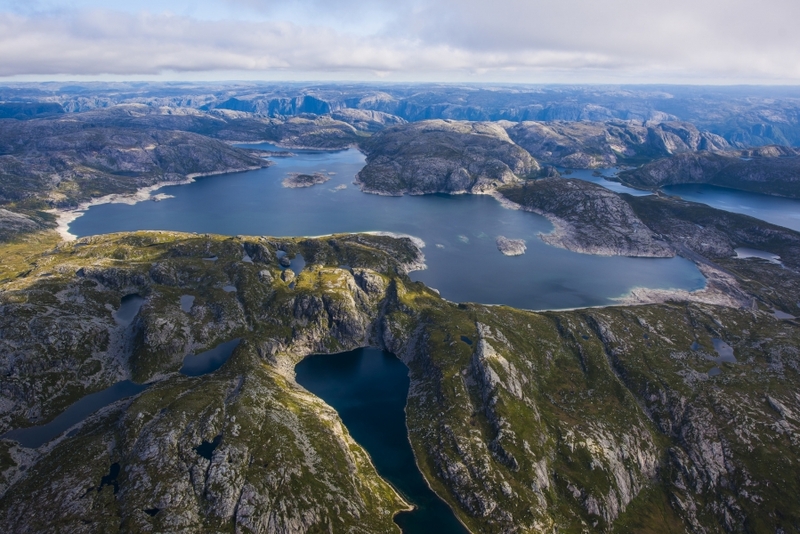 Lysebotn 2 is Lyse’s brand new hydropower plant. Commissioning was completed during spring 2018. It is located in Lysebotn in Rogaland, Norway. 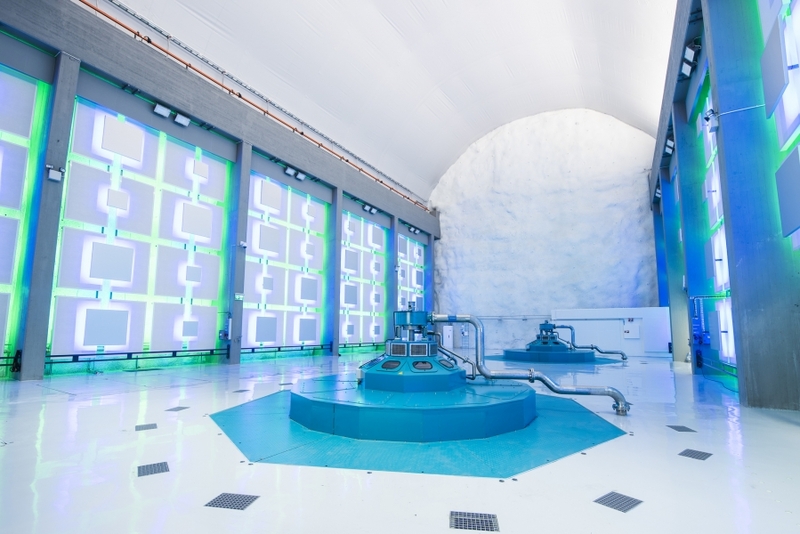 Lysebotn 2 is replacing Lysebotn 1 powerplant, using the same water, but increasing the energy output. 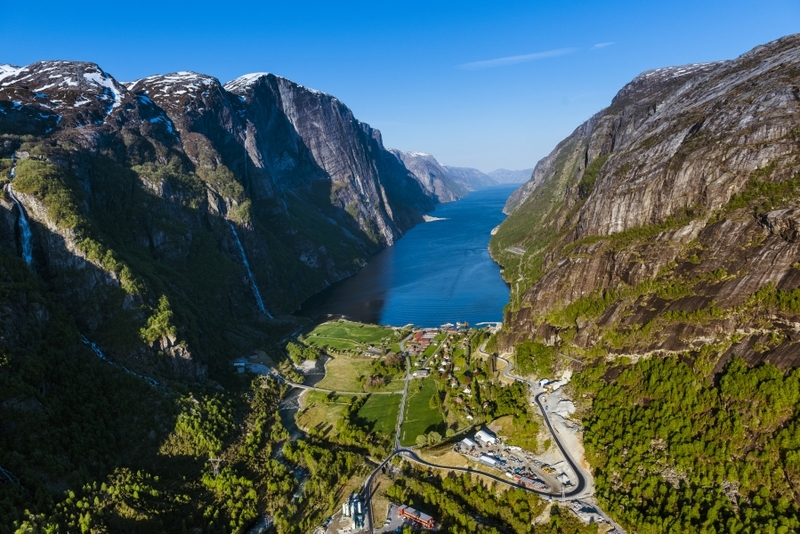 Lysebotn 2 has an installed capacity of 370 MW and is equipped with two Francis turbines. The power plant can utilize water from two different reservoirs, named Lyngsvatn and Strandvatn. The hydropower plant is built especially to meet demands of coming markets.